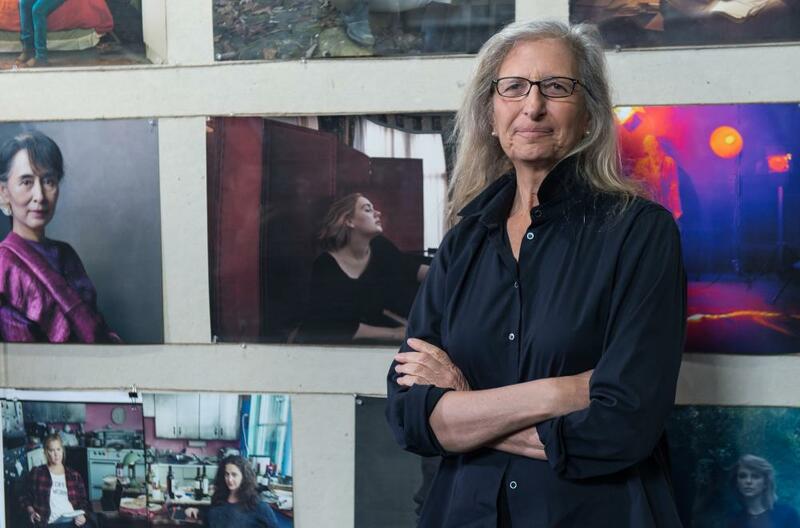 Annie Leibovitz’s new exhibition features some of the planet’s most influential women, but the photographer has revealed she has not yet been able to clinch a session with the woman she most wants to shoot – Angela Merkel. The renowned photographer’s exhibition, which opens at the Wapping Hydraulic Power Station in London on Wednesday, is a continuation of her portraits of women, which began more than 15 years ago. Leibovitz said she had been trying to photograph the German chancellor, named Time’s person of the year for 2015, calling her “probably most important woman in the world today.”. “I am trying very hard for Merkel,” she told BBC Radio 4’s Today programme. “I respect that she doesn’t want to do interviews or photographs because she has other things to do and she’s having a difficult time right now. The series “Women”, began in 1999, the brainchild of Leibovitz’s partner, Susan Sontag, and features both famous and non-famous women who have inspired the photographer, from teachers and activists to artists and musicians, businesswomen and philanthropists. The exhibition, which will tour cities worldwide, will feature work from the original series as well as new portraits, including pictures of ballerina Misty Copeland, Gloria Steinem, comedian Amy Schumer and Venus and Serena Williams. Caitlyn Jenner, the Olympic athlete, transgender activist and step-parent of Kim Kardashian, also features; a woman who Leibovitz said would not have been able to be in the initial project in 1999 as she was still living under the name Bruce at that time. Leibovitz has also included a portrait of herself with her children, Sarah, Susan and Samuelle.